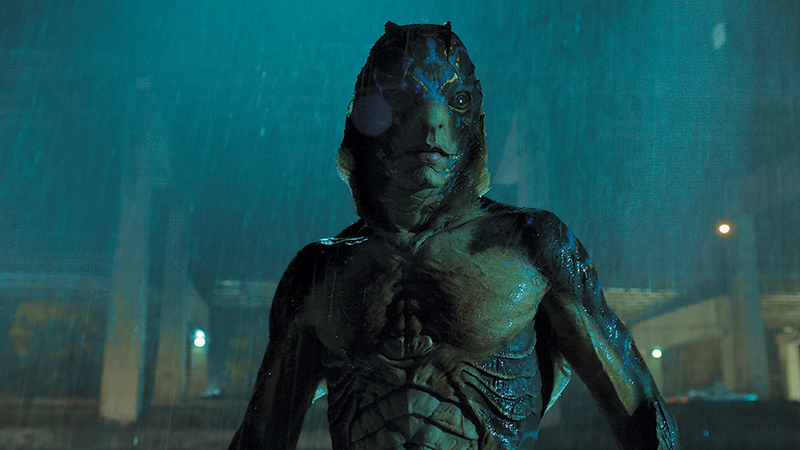 Guillermo Del Toro has won the Best Director Oscar for his mesmerising film The Shape Of Water. The Mexican director has taken home the coveted gong for his direction of his fairytale love story about Elisa Esposito, a lonely janitor at a US research facility who falls in love with an amphibian creature which is being held in captivity. The lyrical film picks you up in a wave of 60s nostalgia and adoration for classic Hollywood, before presenting you with one of the most authentic love stories to hit the screens in decades. It’s not hard to see why the Academy have opted to give Del Toro this award, considering the incredible use of set design, CGI and make-up to lyrical effect. 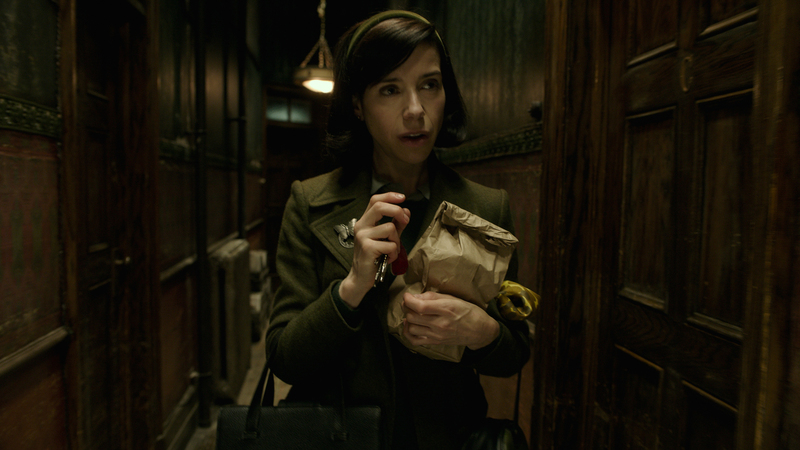 Just last month, The Shape of Water recieved the BAFTA for Best Direction amid a similarly high calibre of films, though undoubtedly the lingering emotional clout helped the film stand out above the rest. 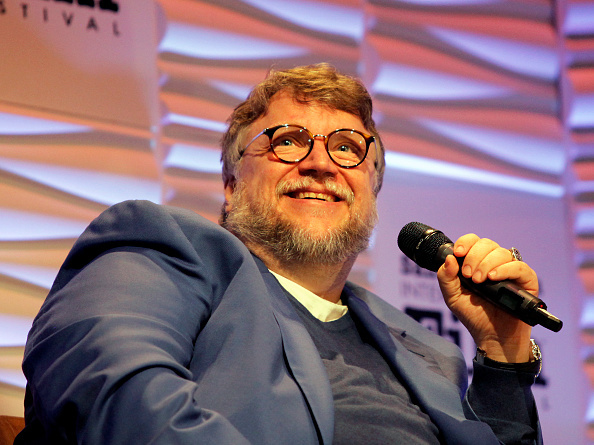 Del Toro was born in Guadelajara in 1964, and has a long-standing history in both mainstream Hollywood cinema and obscure Spanish horror flicks. Perhaps his most notable film is Pan’s Labyrinth, a tale of young Ofelia set in 1944 Spain, replete with horrific monsters and disturbing military male figures (much like in The Shape of Water). 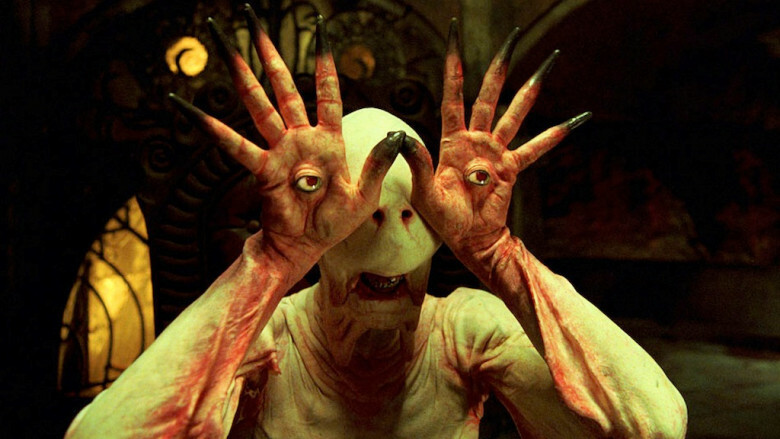 Del Toro was nominated for two Oscars in 2007 for Pan’s Labyrinth, though failed to take home the statues in either of his categories. We’re told constantly to fear the other. I tried to say, can we embrace the other? It’s in youth that we draw lines in the sand, and as you age, you want to erase them. We realise that it’s only us. Really, there’s nobody else. I’ve always believed that by creating visuals and ideas, you can take what is fantasy and make it truth. You can make movies that are truthful and that deal with the fantastic as a parable. I’ve done it in Pan’s Labyrinth, The Devil’s Backbone, The Shape of Water, and many others, in different ways. Many of the greatest filmmakers have given us eternal images in the genre of the fantastic, and it’s time that we are part of the conversation, in some way. Well, it’s safe to say that Del Toro has cemented himself in the pantheon of great filmmakers today with this well-deserved win.